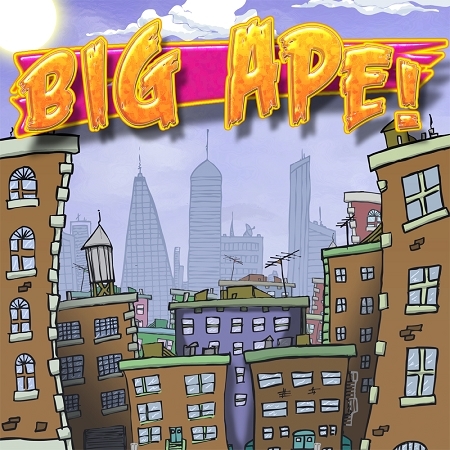 Big Ape is a portable Putt Putt case game. Putt the ball past the Ape to hit the cup. It is completly self contained and fun to play. Comes with putter and 3 balls.